Portugal is one of Europe’s most visited countries due to many reasons including its fantastic weather, which naturally makes it a top destination for your summer vacations. Join us as we take you through the best Portuguese regions for planning your summer holidays in Portugal. We're going to take you through four Portuguese regions but we want to emphasize that no matter where you go in Portugal, you'll find extraordinary natural beauty, outstanding gastronomy and wines, great attractions, and most of all, its heart-welcoming people. Portugal might be a small country but it has an extraordinary contrast and variety in terms of geography. 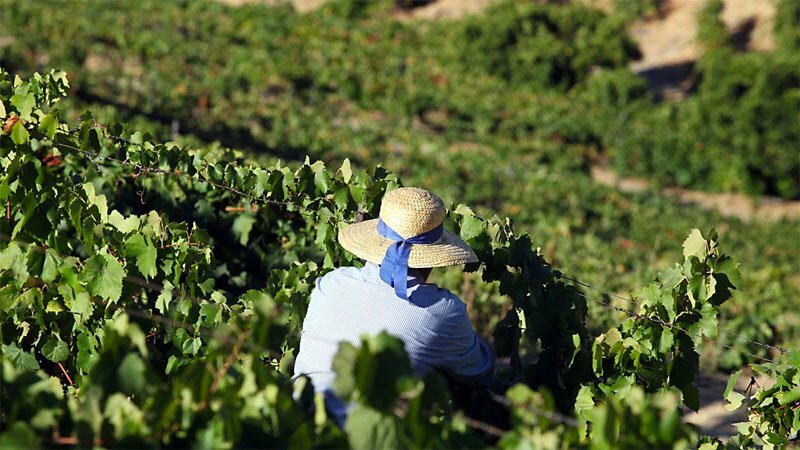 In the north you'll find verdant mountains and vineyards, in the Central region you have medieval villages and farmlands, in the Alentejo, you'll find vast plain golden wheat fields, and in the Algarve, there are white sand beaches along all the southern coastline. And then you have the islands, Madeira, the Atlantic Pearl, and the Azores, with its nine islands, each one offering more beauty than the other. 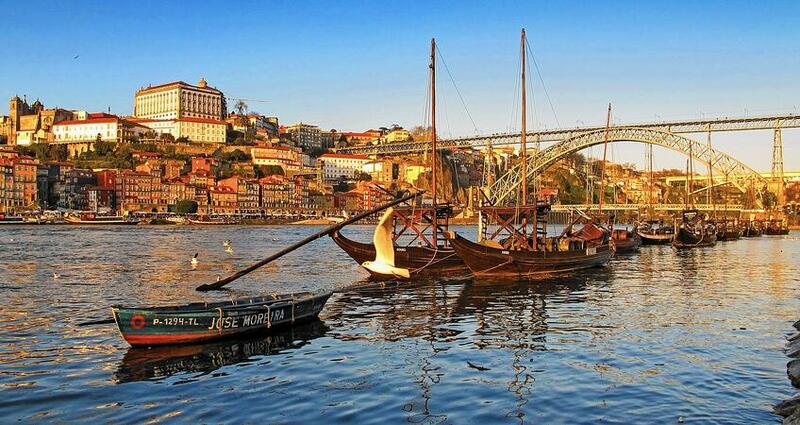 Hopefully, this article will provide inspiration for your summer holidays in Portugal. 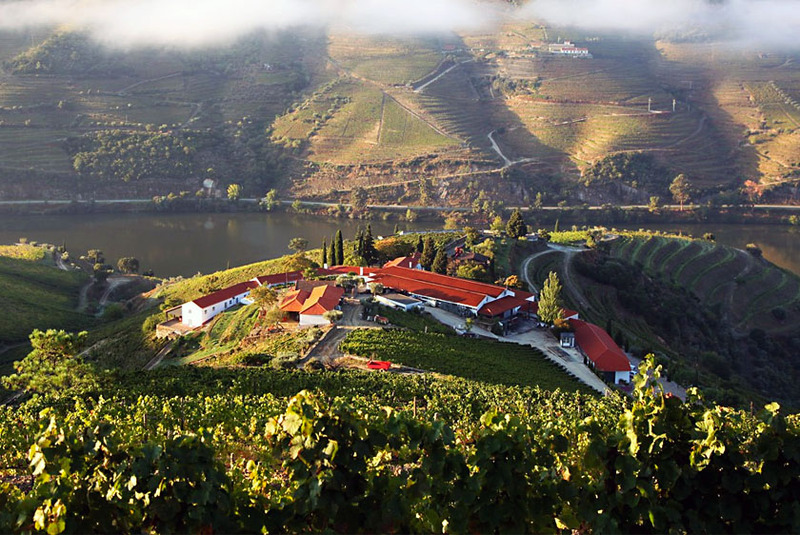 We're going to focus on these four regions: Lisbon, Porto, Douro, and Alentejo. 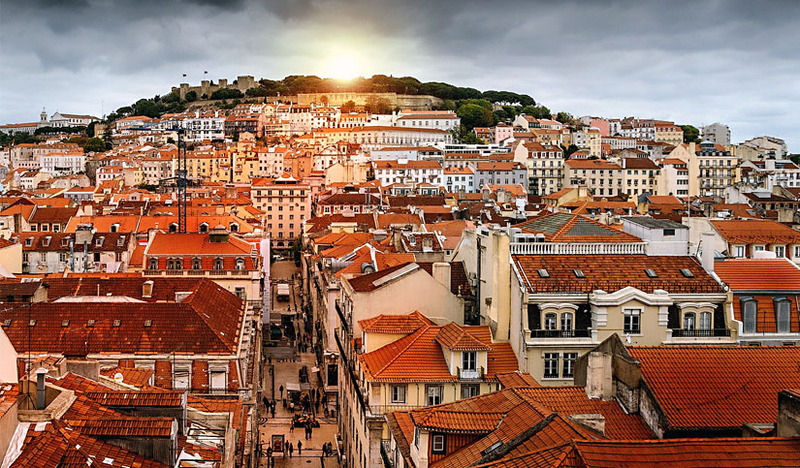 Lisbon is one of the best travel destinations in the world and it's easy to understand why: great beaches nearby, the cathedrals and monuments, the labyrinth cobblestone-covered streets, the seven hills that provide unique views over the city, the Tagus river, the food and wine, the welcoming people...the list goes on and on. A modern, vibrant, and diverse city that is the starting point from which you can explore the surrounding regions. It is also a great wine producing region offering hundreds of tasteful wines able to please even the most demanding wine enthusiast. It's a perfect destination no matter the time of the year you choose to visit but it definitely stands out in the summer when it has a unique white light, a cool breeze blowing from the Atlantic, the traditional taverns with Fado concerts... Have a look at our suggestions for your summer holidays in Lisbon and discover one of the top European destinations. Porto is Portugal's second city, right after Lisbon, and despite not being a large city, it has everything: a beautiful downtown, a colorful and traditional riverside, great beaches, culturally rich monuments, churches and museums, and beautiful parks to walk around or have a picnic. The world knows it mostly due to the famous Port wine, which is stored and ages in the renowned cellars along the banks of the Douro River. The city is is becoming one of the trendiest towns in Europe as it keeps being mentioned in some of the most awarded magazines as a must-visit city for 2017. Not only that, but it was also elected as the Best European Destination 2017. There is plenty to see in Porto with new museums, restaurants, bars and activities popping every week. So if you're looking for a young, fresh city, have a look at our suggestions and start planning your summer holidays in Porto. 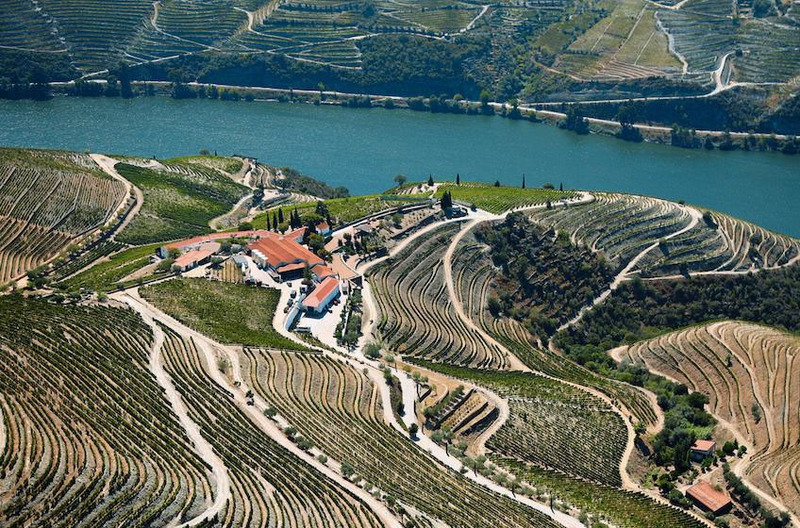 Douro, a world Heritage site by UNESCO and, is one of the best and most beautiful wine destinations. There is something for everyone at the oldest demarcated wine region in the world: enjoy traditional visits or wine tours, some of the best wineries and vineyards in Portugal, wine tastings in a cruise down the Douro river - one of the most beautiful rivers in Europe, and the journey is one of the most scenic routes on the continent - explore ancient train routes following the course of Douro, and taste chef meals at the river side. You can even take part in the harvest with the locals (during the harvest season) or, just simply contemplate the landscape while holding a glass of wine in your hand at the balcony of a riverside hotel or wine estates - this variety of possibilities is what makes Douro so unforgettable and irresistible for those thousands of travelers who visit it every year. 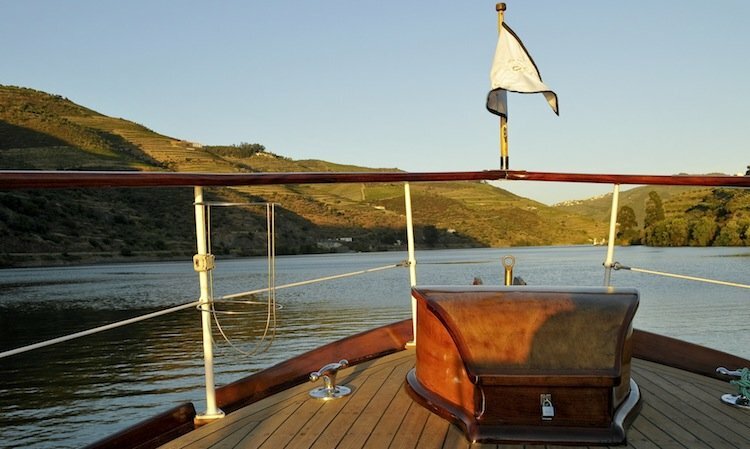 We gathered a few suggestion for you to plan the perfect summer holidays in Douro and fall in love with it. 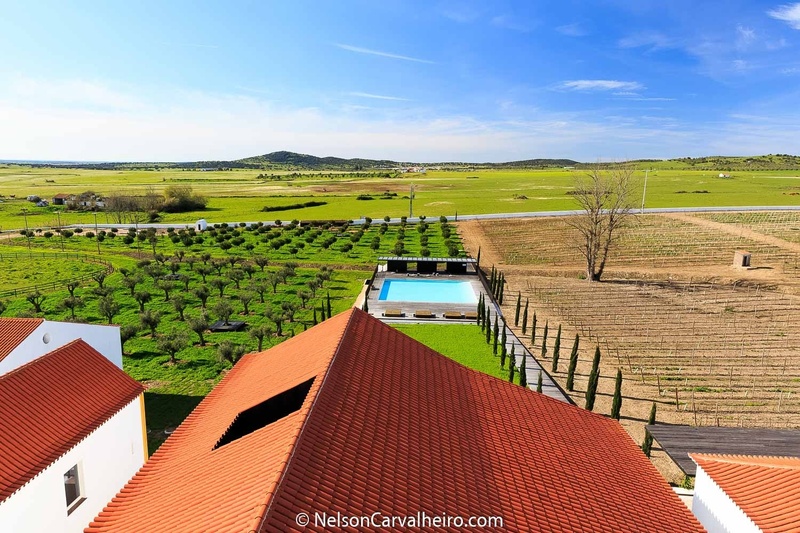 The Alentejo is one of the most genuine Portuguese regions. While it has modern cities, such as Évora - a UNESCO World Heritage Site- it still holds true to traditional values and way of life from older times. 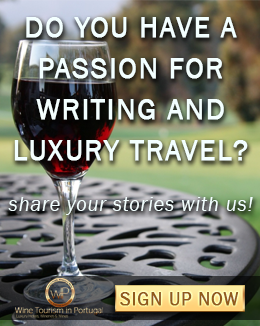 It was elected, by USA TODAY readers in 2014, as the best wine region to visit in the world and it has, since then, become one of the main wine destinations for wine lovers. It stretches over almost one-third of Portugal and is one of the largest regions in Portugal. 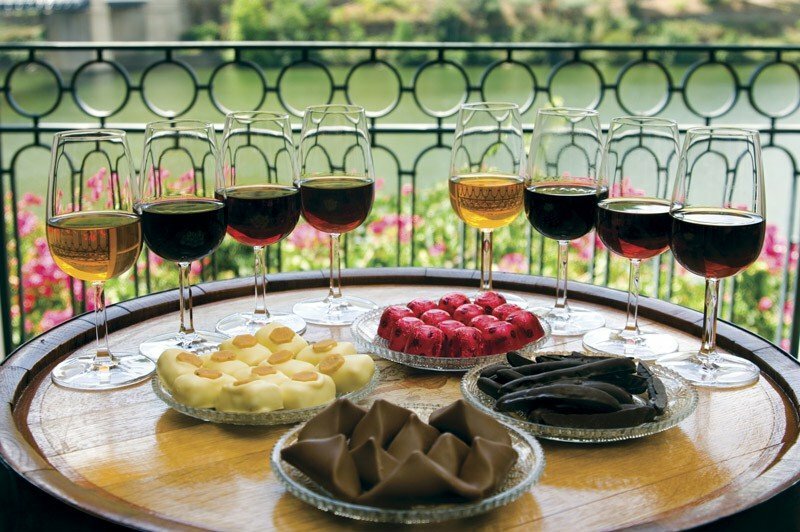 Its gastronomy and, naturally, its wines also stand out by their quality. The Alentejo offers some of the most wonderful landscapes you will ever see, world-renowned wineries where you can taste its great wines, rocky beaches ideal for walking and sunbathing, endless outdoor activities, wonderful food made with regional products with a twist of modernity, century-old monuments, culture and heritage, luxury Wine Hotels and Farms for a dreamlike stay, and the most friendly and welcoming people that will make you feel like you are at home. The options are endless but we hand-picked the best experiences that will certainly help you plan the perfect summer holidays in Alentejo. Just a final word of advice. 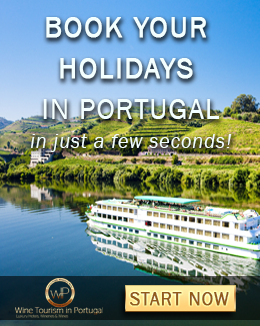 Portugal is currently high in demand so, book your holidays as soon as possible and guarantee access to the most remarkable experiences, the most charming Hotels, Wine Estates, and to a range of exceptional and unique offers.